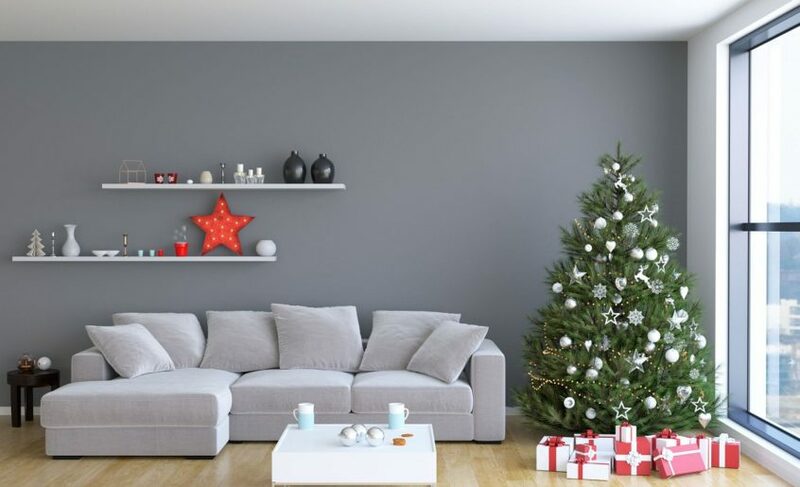 When the repair is finished, and the furniture in the living room is already in place, the question often arises: how to decorate the wall behind the sofa. 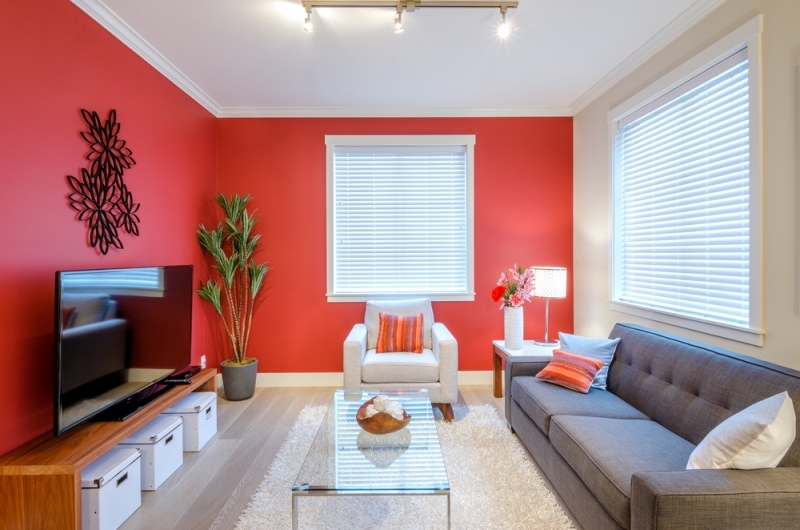 We offer several design ideas that are easy to decorate the wall in the living room interior. 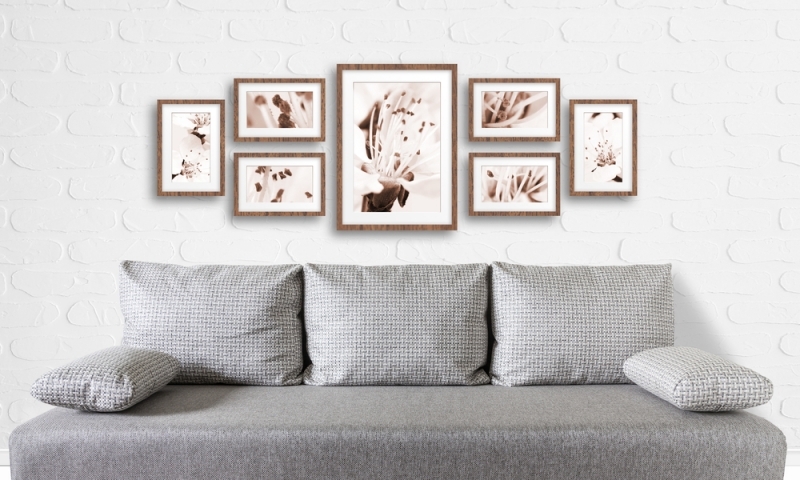 The easiest and cheapest way to decorate a wall in the living room is to get your favorite photos from the family archive, pick up frames for them in any hardware store and hang them on an empty wall. A few tips: alternate large photos with small ones – this will create a more harmonious picture. Use monochrome frames or baguette for decorating 2-3 colors to make them look more uniform. 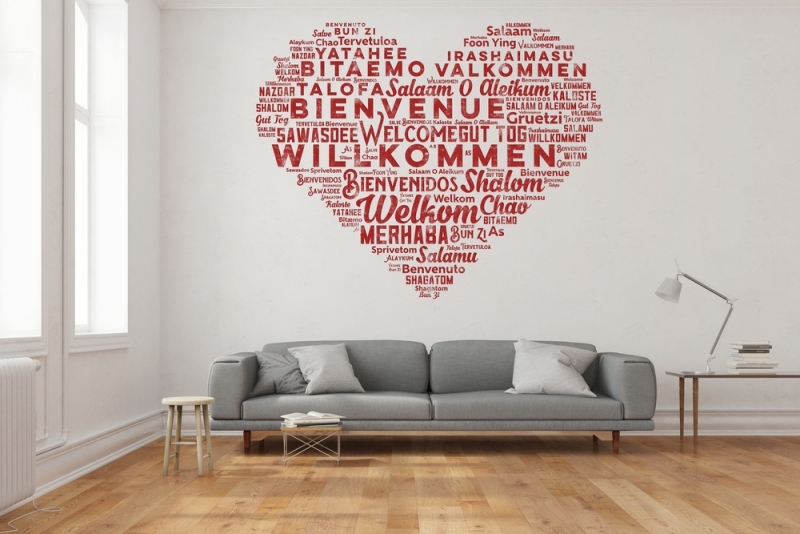 Paintings made in different techniques – a good option for wall decor in the living room. Here you can hang one large canvas, painted in oil, or several paintings in a smaller watercolor. Depending on the style of the living room, choose the design of the paintings: make them into a beautiful wide baguette or leave it unframed as in loft-style interiors. Posters are suitable for living room design in modern styles – loft, minimalism, eclectic. The size of the canvas depends only on your imagination: a large image can become the central accent element on an empty wall above the sofa. 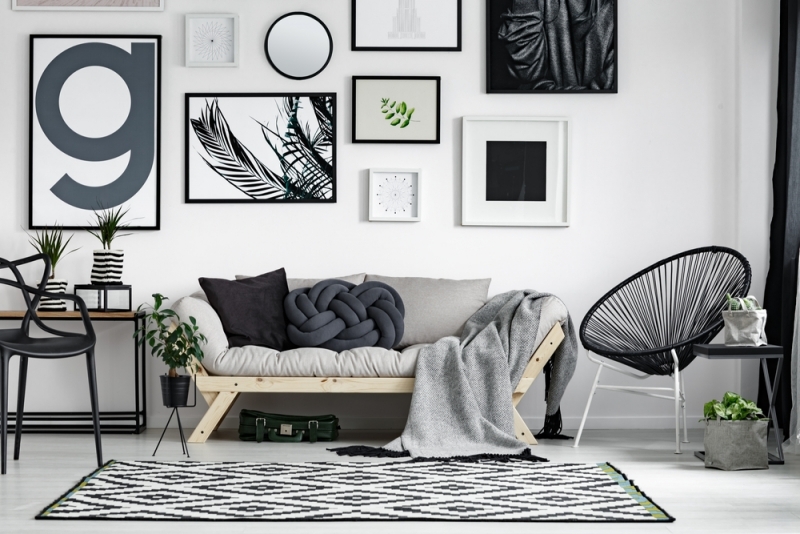 Please note that the poster itself is combined with the overall design of the room: brutal pictures in dark colors are definitely not suitable for a romantic feminine living room. 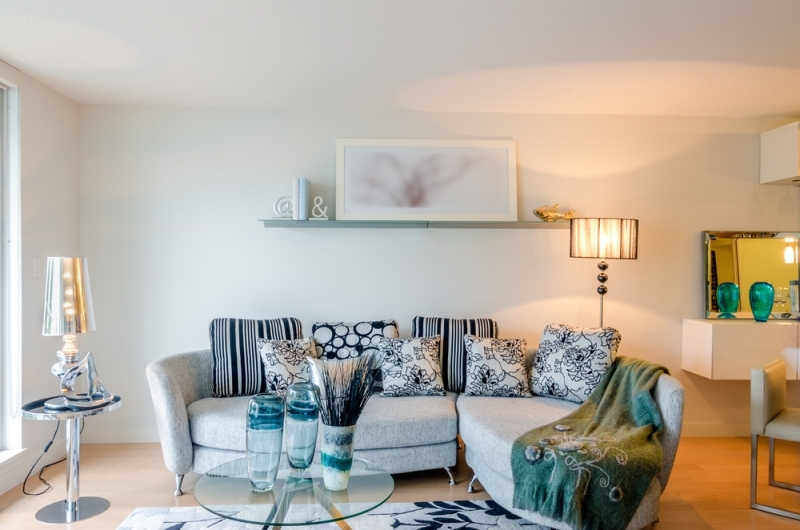 You can decorate the wall above the sofa in the living room with a decorative panel – metal, plaster, wooden. This design looks unusual and very stylish. Pay attention to the plot depicted on the panel: ethnic patterns will look great in a modern interior and give it individuality. Hang on the wall above the sofa with open shelves. Decorate them with books, decorative objects: for example, figurines, vases, candlesticks. By the way, on the narrow shelves, you can put pictures in a baguette, if you do not want to drill the walls for hanging. 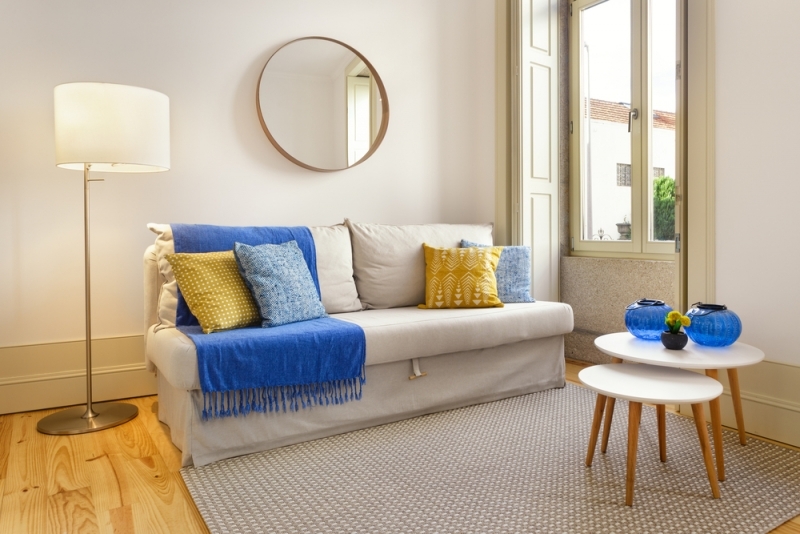 A mirror or a composition of small mirrors is a great idea for decorating a living room that is still in trend. In this case, it is not necessary to choose a mirror in terms of functionality, pay attention to its decorative effect. Round, square frames, the baguette of unusual color – what you need. To minimize damage to the wall, use decorative stickers in the shape of a world map, bird cages, and flowers to decorate the empty space. 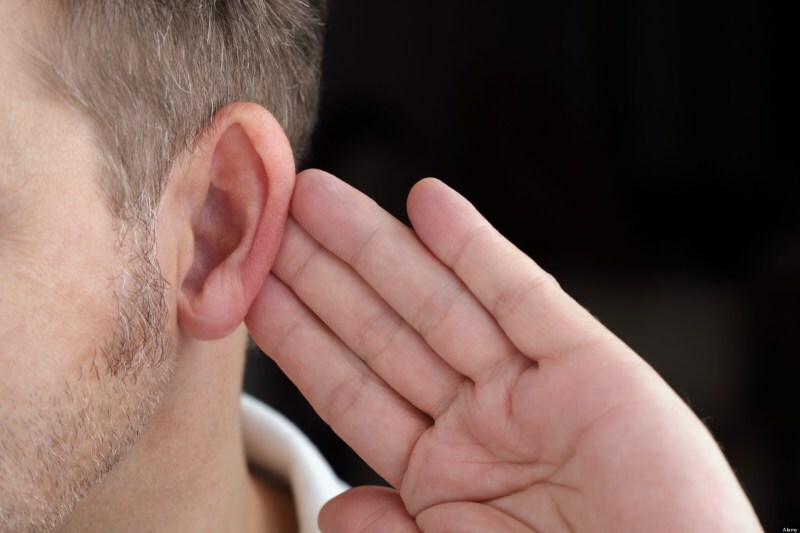 They are convenient in that they can be easily removed and the wall will remain completely smooth, as after repairs. 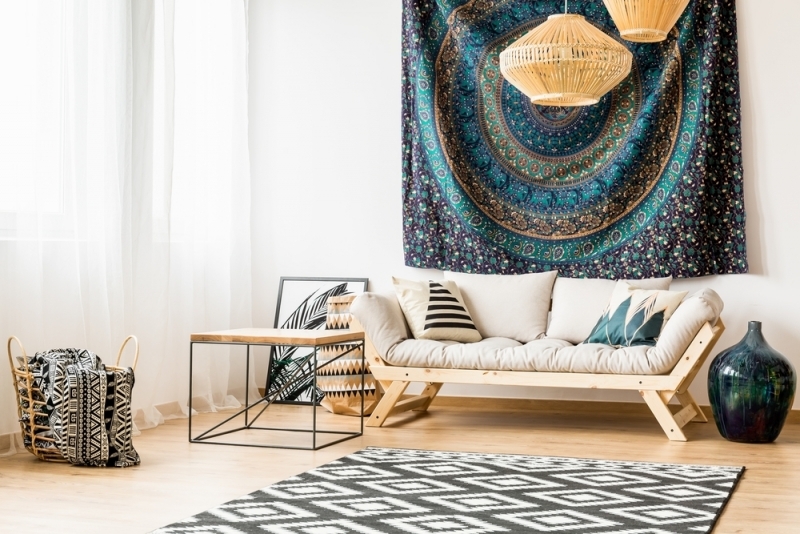 The tradition to hang a carpet on an empty wall in the living room is morally obsolete, but you can replace it with a beautiful curtain, textile panel or a small decorative rug-walkway – the latter option will be especially interesting to look in the living room in country style or ethnic style.